The RSVPs are in, the menu is finalized, and the vows written (hopefully). It’s one week before the wedding, and time to start enjoying the build-up with some downtime. Make sure to leave enough room for all the proper pampering, and then kick off the celebrations Aspen-style. Here’s our week before the wedding planning guide for reducing stress and ensuring that your big day goes off without a hitch. Friends and family have arrived, and the details are in order. Enjoy the adventurous side of Aspen by scheduling an adventure. Whether your family and friends enjoy fly fishing, mountain biking, or stargazing, an adventure before the week starts will make your wedding experience more memorable. 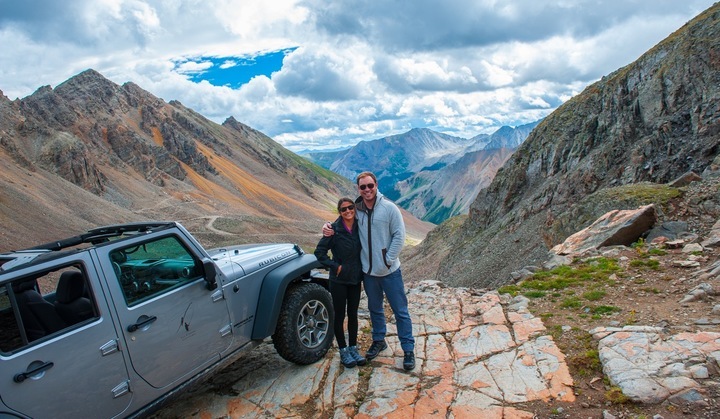 Our top pick for pure exhilaration is an organized Jeep tour led by Adventures with the Nell. It’s not too late to celebrate the last days of being single with an impromptu bachelor and bachelorette party. 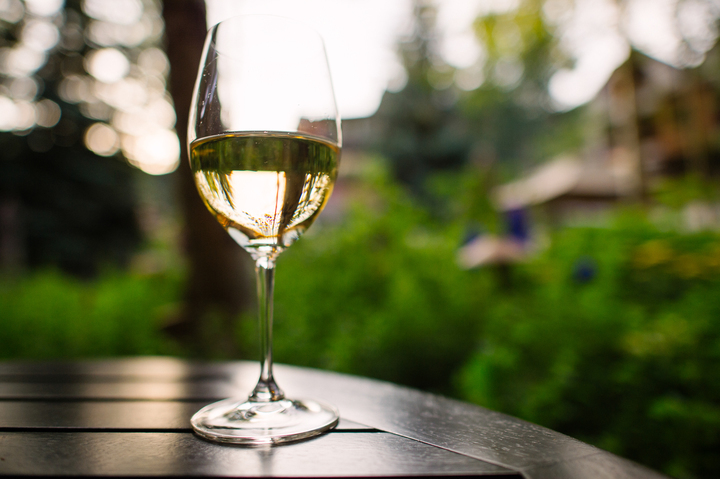 Let the ladies start the evening with a wine-pairing seminar hosted by the Nell’s Master Sommelier Carlton McCoy, an expert who can dish out massive amounts of wine knowledge with a side of comedic relief. While the women are working their way through a round of reds, the men can take an international beer jaunt at Hops, a restaurant & tap-house with more than 200 types of brew. And because Aspen isn’t big enough to avoid bumping into each other, join forces for bottle service at Bootsy Bellows, an LA outpost with rotating DJs and an always-happening dance floor. The couple should take some time for themselves today, and literally soak in the moment. Plan a couples massage, facial, or detox. There are many spas in Aspen with world-class therapists that will give the bride and groom unforgettable treatment. This type of relaxation is a great way to remove some of that pre-wedding tension, and pay attention to each other. With only a few days left until the big event, it’s all-out activity from here. If you’re staying at The Little Nell, concierge staff can book a private in-room herbal-wrap massage so that the bride and groom can savor a peaceful moment together. (Request that the therapist use locally-sourced mint and tarragon right from the property’s garden wall.) In our opinion, there’s nothing better! What better way to greet the day than on top of the world? Ride the Silver Queen Gondola to the Sundeck on top of Aspen Mountain for a morning yoga session. Some of the town’s best instructors teach classes here three days a week, offering downward dog with a dose of high Rockies. Tell all the guests to join and make it a unique way to relax together. Mandatory Instagram-worthy photos to follow. 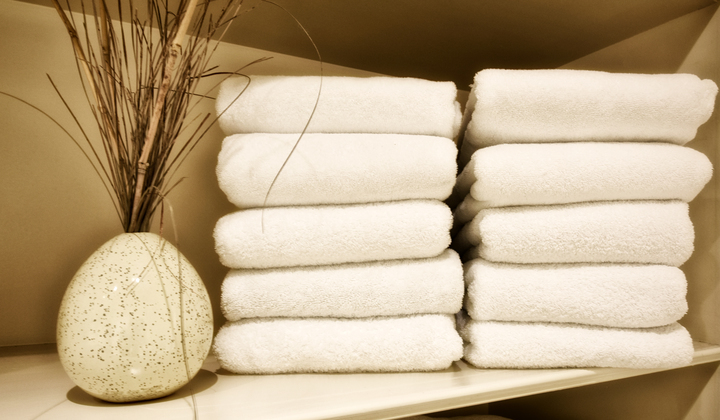 Make those final spa appointments – for both the bride and groom! The bride and her party may opt for a luxurious afternoon at the Remede Spa inside the St. Regis, where everyone can get a manicure and pedicure together in the comfort of billowing robes accompanied by complimentary champagne and nibbles. After the services, spend a few serene moments in the spa caves and cold-water plunge-pool loosening those muscles one last time. Send the groom to O2 for some of his own TLC, like a last-minute facial and quick therapeutic massage. 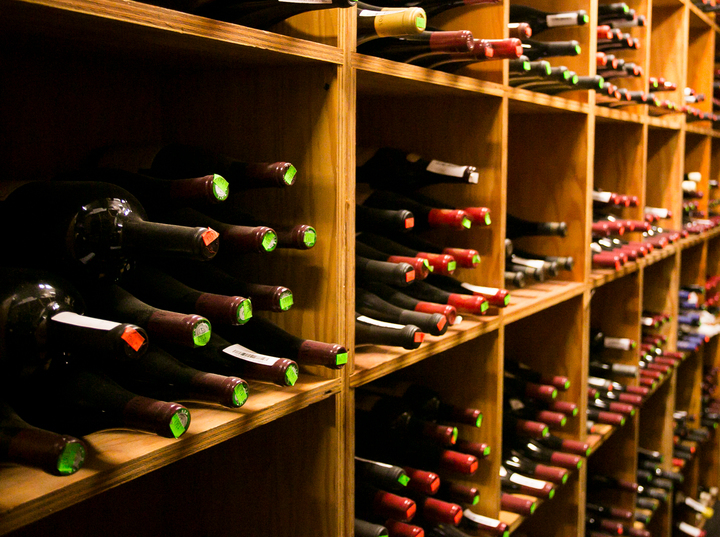 That evening, gather close family and friends in element 47’s speakeasy-like wine cellar that’s perfect for the night-before-the-wedding toast. Doing it from one of the country’s most carefully-curated collections only adds to the experience. Pair it with some of the restaurant’s classic desserts made by pastry chef Curtis Cameron. Revel in the sweet moment, get a good night’s sleep and get ready for the grand finale!